We’ve reached that time of the year when despite our best intentions, our workout motivation tends to take a nosedive. We know you can’t buy discipline and dedication, but you can buy new activewear — and that’s pretty much the same thing. Gone are the days when you had to wait patiently to make it to ‘first base.’ And by that, I mean one of our fave online brands, First Base, recently opened their first flagship stores in Bondi Junction Westfield. 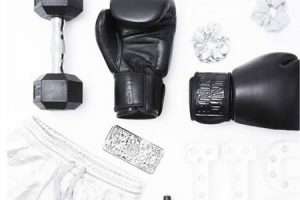 Not only is the range epic (ranging from athleisure essentials to high-performance activewear), the store itself is worth checking out for its cool, sporty interiors — think gymnastic rings and boxing bags hanging from the ceiling. Girl, be nimble. Girl, be quick. 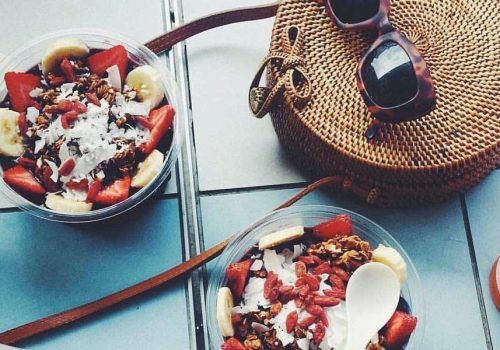 Girl, get yourself to this Bondi Beach boutique and stock up on some new gear to get yourself looking schmick. Isn’t that how the ditty goes? Well, either way, Nimble Activewear is an absolute must-visit for exercise clothes that are stylish, comfy and flattering. 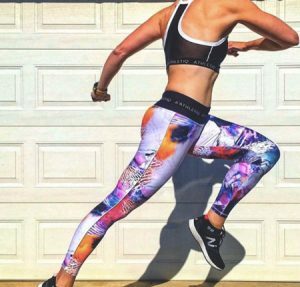 Far from those exercise leggings that go saggy and see-through after a few washes, Nimble’s gear lasts (almost) a lifetime. 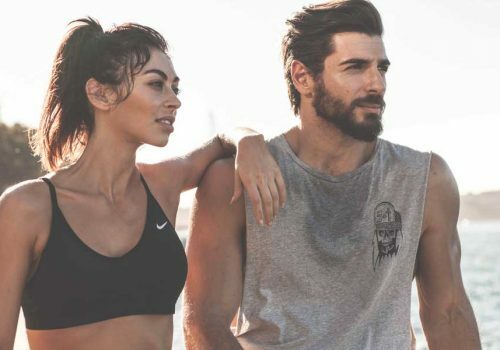 Bondi-bred label Athletiq has been quietly making its mark on the Aussie activewear industry since it launched in 2016. 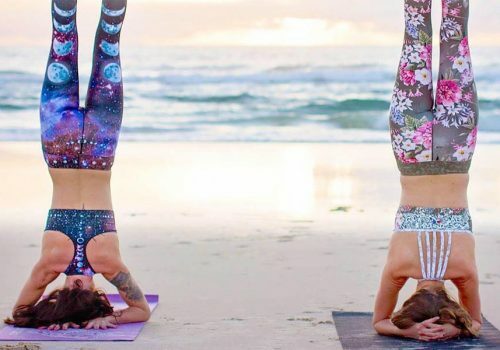 They make luxe, high-quality leggings, crops and tanks at an affordable price point — perfect for when you want to look baller on a budget. Whether you’re into monochrome or bright, bold patterns, they’ve got something for everyone. Sure, grey and black workout gear is flattering. But sometimes, it can get a little, well, boring! 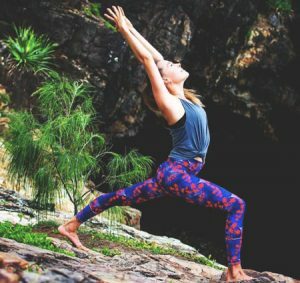 Manly-based brand, Your Island Supply Active, makes workout tights in vibrant, tropical-inspired prints. Not only are their pieces incredibly fun to look at and wear, they’re also high performance. Their first collection launches on February 1, but you can pre-order now. This Sydney brand was created by triathlete, marathon runner and personal trainer Noa Ries, so you just know it’s going to high performance, super functional stuff. 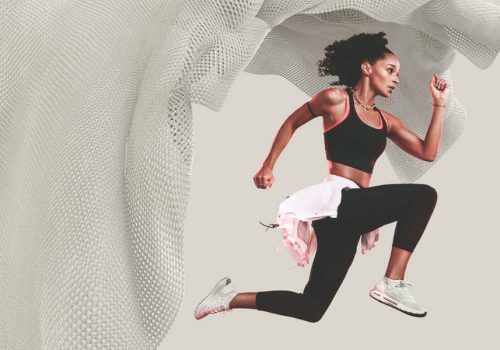 Sure enough, the Vie Activewear range is formulated with luxuriously soft, quick drying, sweat-wicking, and anti-microbial fabrics and meticulously sweat and stress tested by the team. It also happens to be incredibly chic, ranging from monochrome, minimalist styles to bright, bold patterns. Updating your exercise gear isn’t just about what goes on your body. It’s also about the other bits and pieces, like your yoga mat, gym towel, boxing gloves and hand wraps. This is exactly what online Sydney brand Unit Nine do — and they do it very well. They specialise in high quality sports accessories in on-trend patterns like python print and botanicals. They also just launched a range of super luxe beach gear! 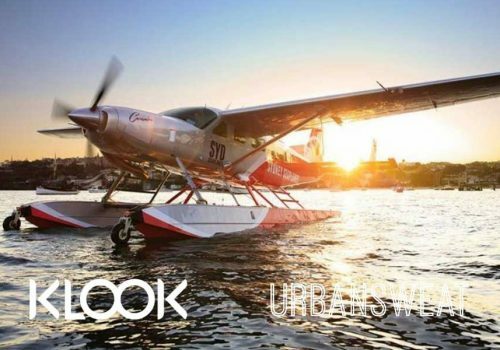 While The Upside is very much an international activewear brand these days, it all started right here in Sydney. 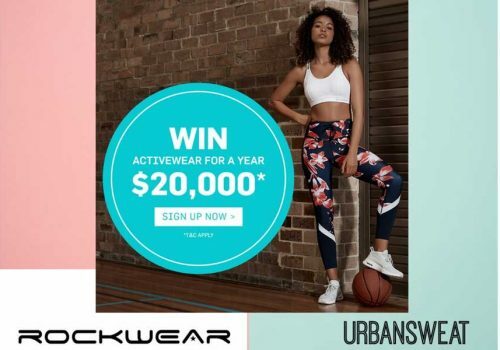 Their range of luxe activewear in bold patterns for both men and women holds a special place in our hearts (and wardrobes). In addition to their original Bondi Junction store, they also have locations in Miranda and Mosman.